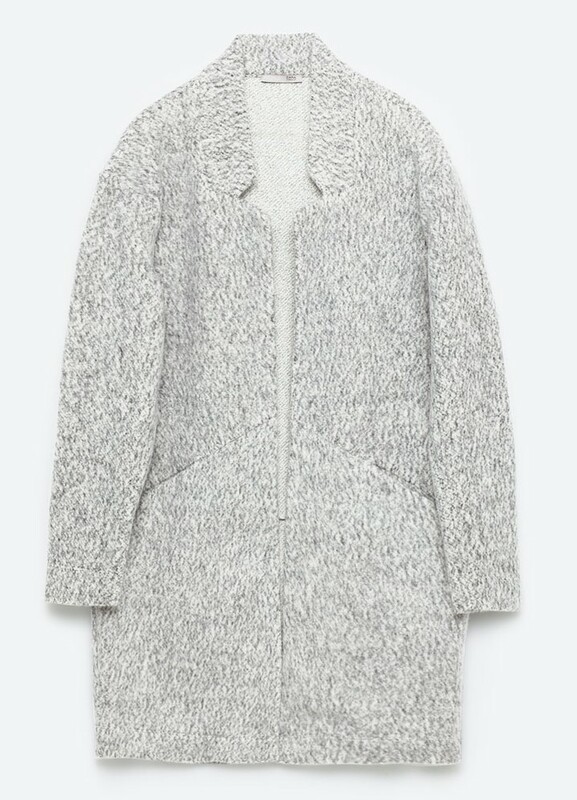 #1 zara fleece jacket – one of my best purchases this fall, half coat/half sweater, this blanket style feels soft as a bathrobe but is tailored enough to wear to work. see me debuting it on insta here. 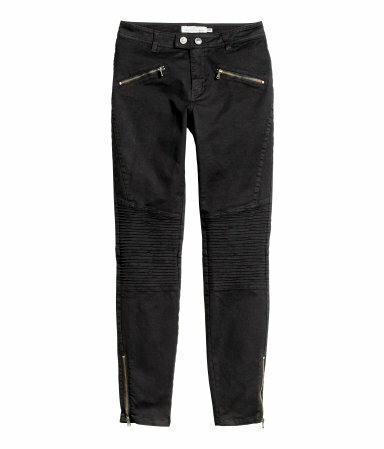 #3 h&m biker jeans – pair with a cozy sweatshirt, beanie and sneaks for a perfect errand running outfit. #4 western belt – as many of us know, the model/trendy fashionista clan has been rocking western style belts for some time. while i am a little skeptical on how long this fad will stick around, at $6 you can test drive it for yourself and say goodbye when its on to the next thing. #5 twist-front tee. 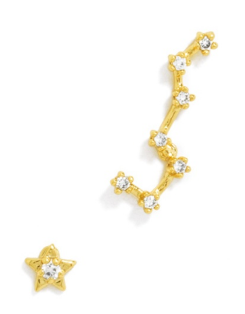 while technically it rings in slightly above $50, if you sign up for the club monaco email program you can get it for $50.15 (does anyone else think of isla fisher in bachelorette when you hear club monaco? if you havent seen this movie, just do it). 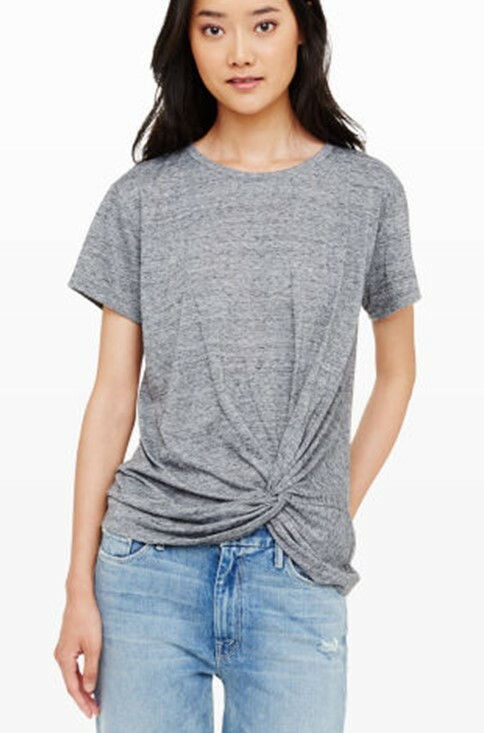 my friends know i am notoriously cheap for buying tees— my go to’s are always scoop neck t-shirts from h&m, Target turtlenecks and long sleeved jersey ones from the cynthia rowley for TJmaxx line. seriously, i never pay more than $30– because i end up throwing them away after a season or two and buying all new. however, the detail on this one makes it worth the extra dough and i made the mistake of trying it on at the store– lit-er-a-lly-yyyy the softest. sold. 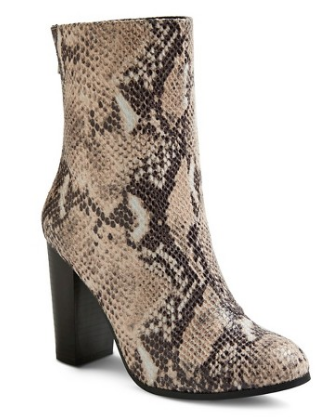 ***honorable mention to these amazing dv for Target mule boots ringing in for only $27!!! 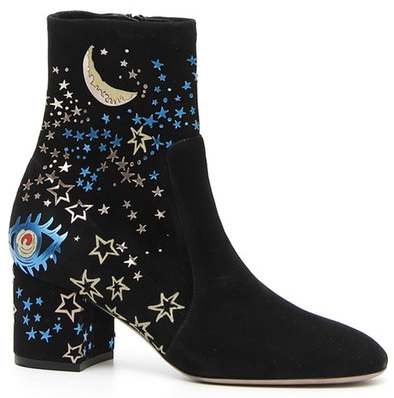 you, my bootie friends, didn’t get featured in the top 5 because you arent available online and/or in stores anywhere in my size. grrrrr. so i didnt want you gals to feel the sadness/anger/disappointment flooding my emotions when i see them. 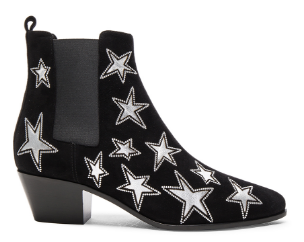 target reps— call me, i want them. 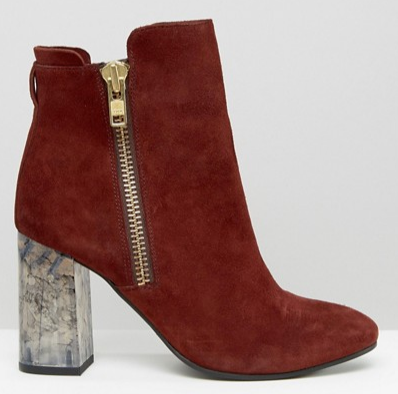 their parent brand dolce vita has them online here at a much higher price. nnneeeew thank you. #1 MSGM. 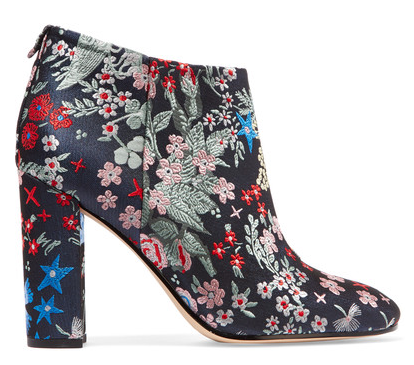 debating maxing out my credit card for these lovely floral babies. 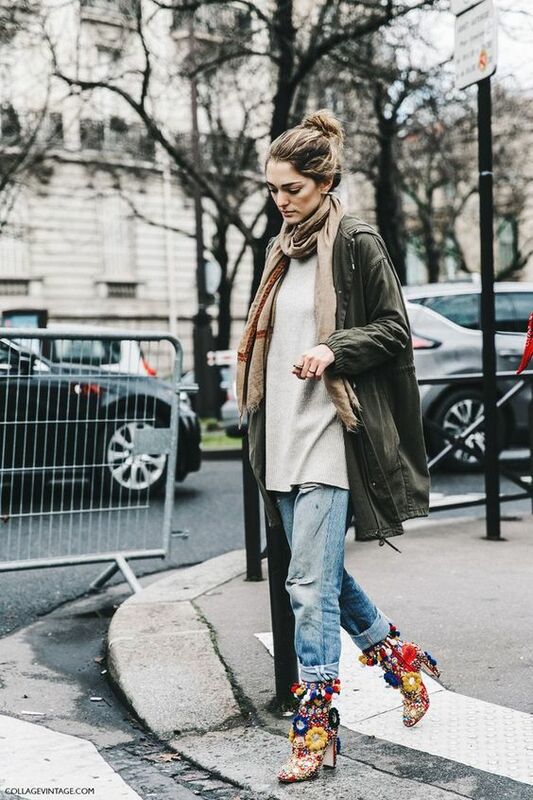 hoping shopbop will hold their f&f sale before it gets to that point! #2 nasty gal. 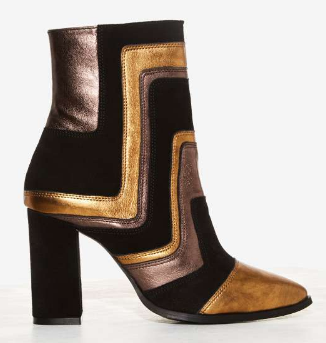 metallic + geometric makes the perfect match. 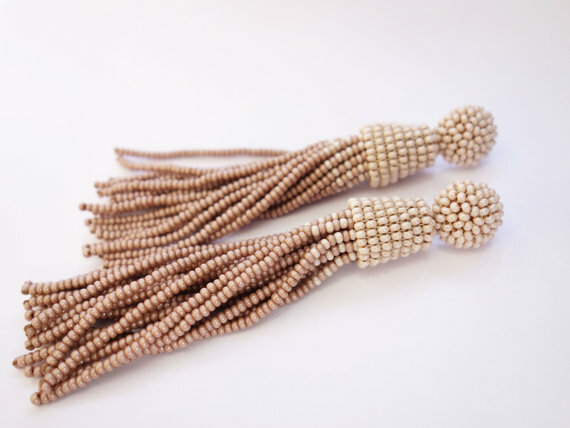 this pair could also do double duty with a silk top and midi skirt for an evening on the town. 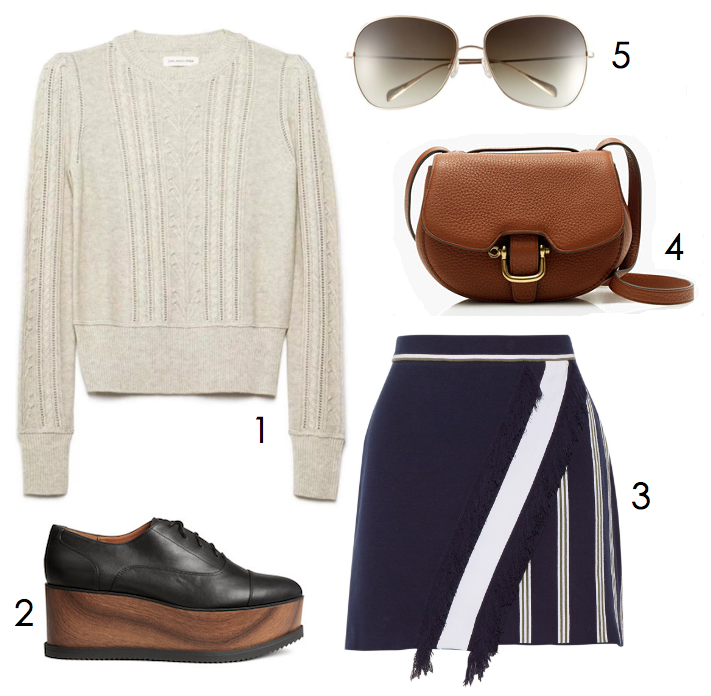 #3 rebecca minkoff. 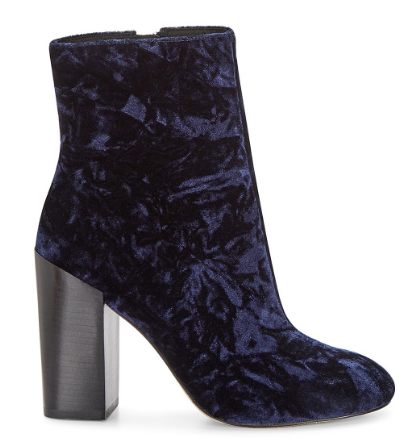 these velvet babies are subtler than some of the other pairs, but sadly sold out in most sizes. you can bet this cp is already signed up for the waitlist. #5 faith boston. 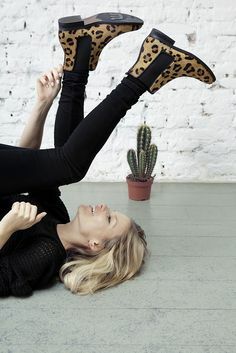 marble heels? yes puh-lease. 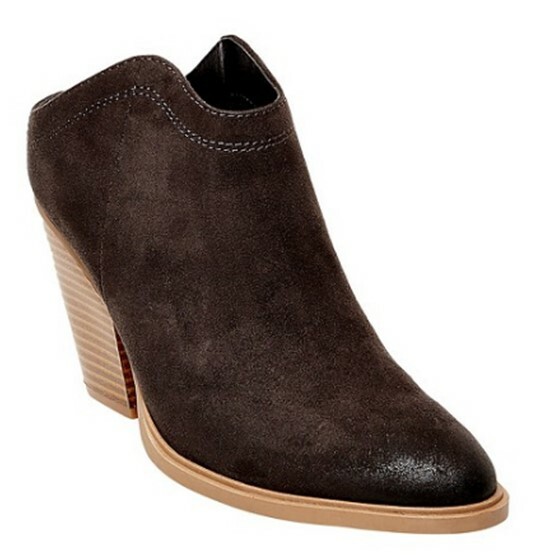 #8 sam edelman. 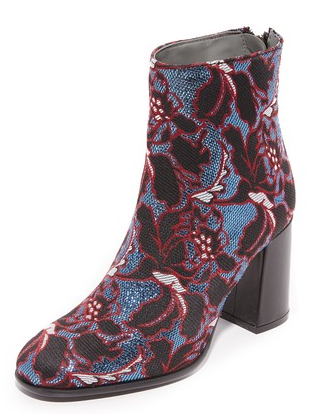 floral brocade with a slightly far east vibe. 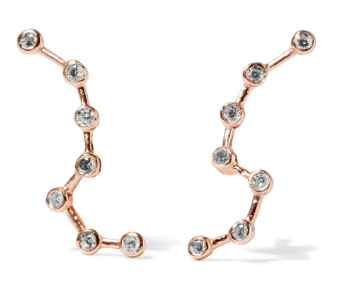 also try a pink candela pair from anthropologie. want more? 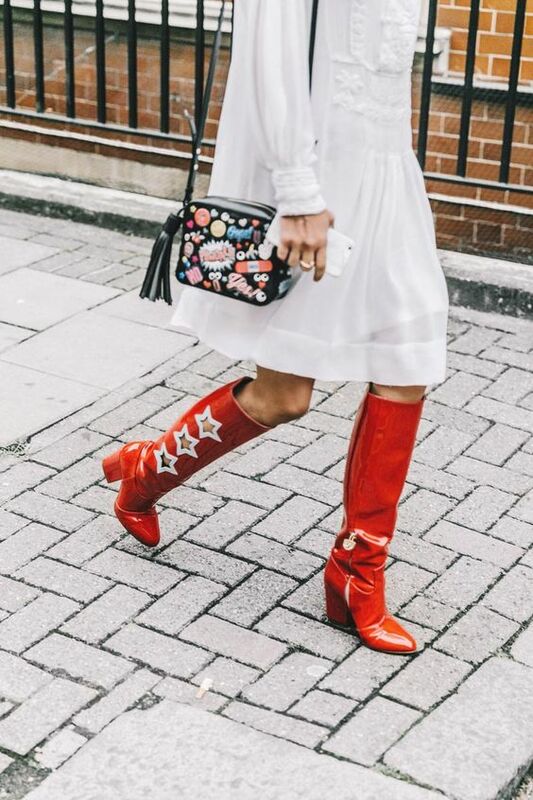 for those of you looking for other options, check out net-a-porters full embellished boot guide here! does anyone else remember paris hilton’s infamous music debut ‘stars are blind’? 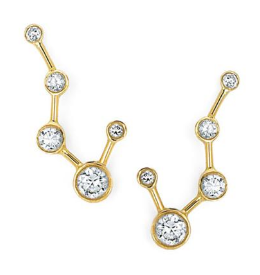 i cant help but think of the lyrics as i drool over these celestial logan hollowell constellation earrings. love you long time. #1 the top. it was surprisingly difficult to find a delicate yet simple long sleeved top option. 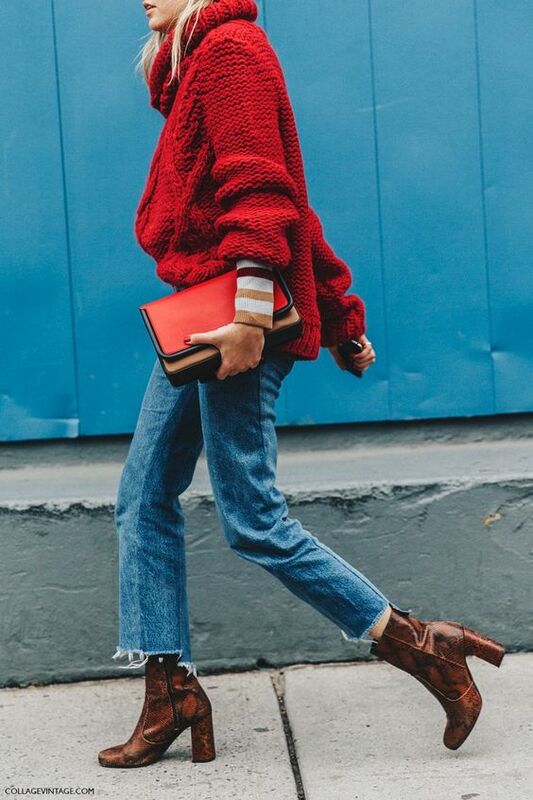 as a major sweater girl myself, im drawn to this cropped isabel marant knit, but the outfit would also look amazing with a see by chloe bell sleeved top, in either navy or cream (love the buttoned back!). #4 the bag. since my skirt has fringe on it, i went with a streamlined jcrew mini messenger in a contrasting color (only $100!) but her exact bag is by chloe. 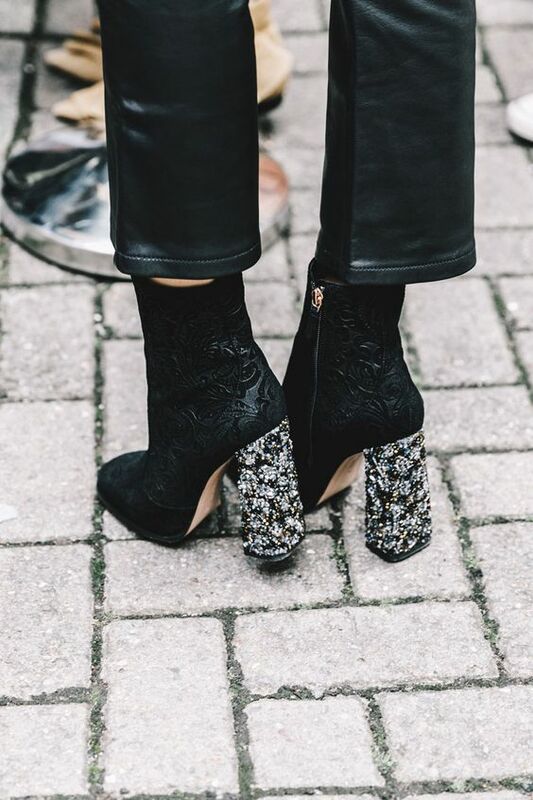 im also obsessed with this quilted maje style if you want black– i saw it in person at saks and the leather feels like buttah. #5 the sunglasses. keep it classic in gold rimmed oliver peoples aviators, which add a slightly 70s vibe with gradient lenses. thats all i’ve got today– hope this inspires you to dig through your closet and wear something you otherwise wouldn’t. have a great wednesday! im currently sick in bed so apologies for the delayed upload this morning.